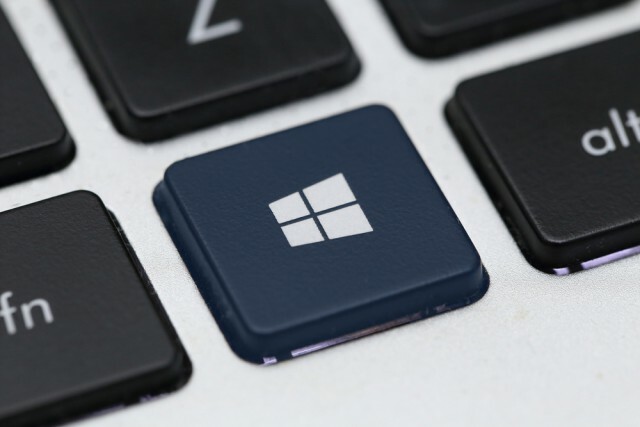 The Windows Insider team have been busy this week at Microsoft Ignite, but that doesn’t mean that development on the forthcoming Fall Creators Update has slowed at all. With just a matter of weeks to go until the rollout begins, Microsoft has yet another new build available for testers on the Fast ring (not Skip Ahead). Build 16299 is -- as you’d expect -- another release where the focus is on stabilization and fixing bugs. Fixed an issue where Microsoft Edge might crash when scrolling embedded PDFs. Fixed an issue where using the Automatic File Download notification to block an app from downloading files wasn’t working for UWP apps. In addition to this new build, Microsoft has also made the previous release, Build 16296, available to Insiders on the Slow ring.